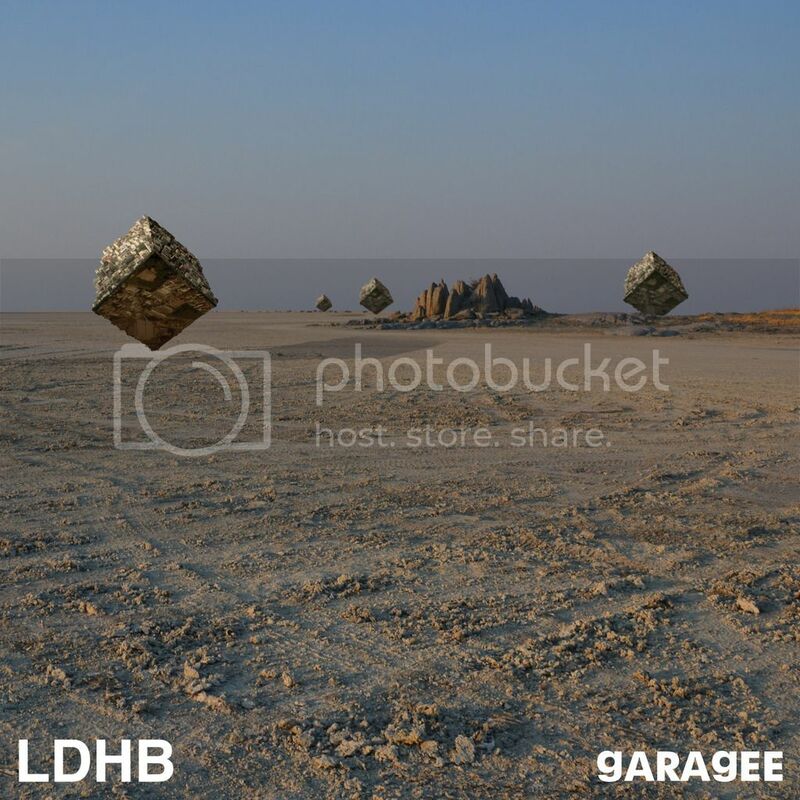 This Friday Garagee will be launching his new album, Garagee II, at Long Play. With support from labelmates Lonely Faces, Stickleback and Arcane Trickster. 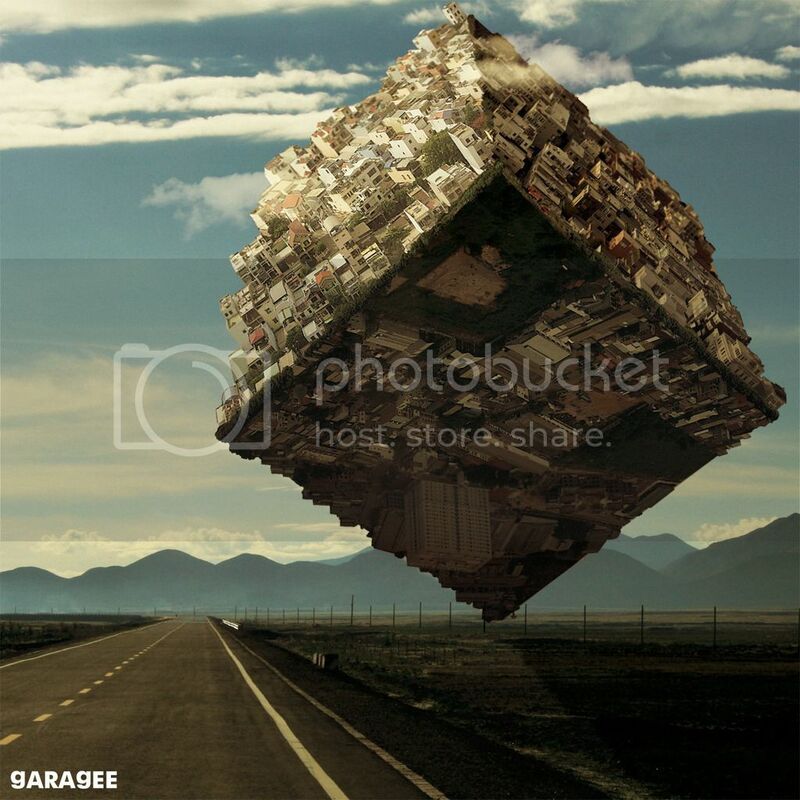 See Garagee in an intimate, cinema setting! This venue has strictly limited seating, so pre-booking is a must! *First 20 orders will also receive a limited edition Launch Poster. Also available is the single from the album "LDHB" featuring remixes from Hesius Dome, Arcane Trickster, Lonely Faces & Stickleback.